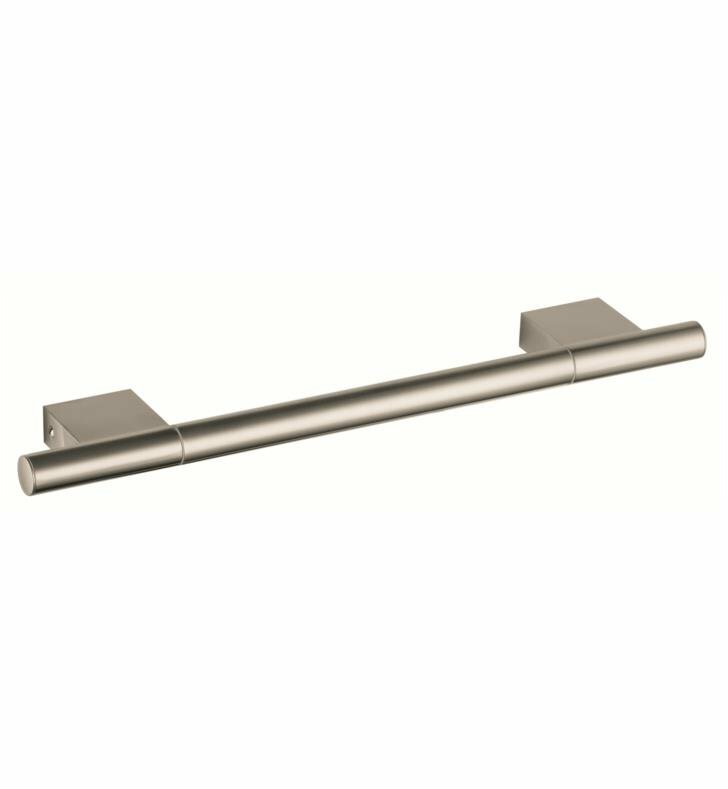 The Axor Uno Towel Bar is a luxury towel holder that looks great on any bathroom wall. Hang your small or medium bath towels on this high-quality towel bar for an optimal storage solution. W 15 3/4" x H 2 1/8" x D 2 5/8"